How about an ice cream by the fireplace or story time in the lobby? And so much more to explore! 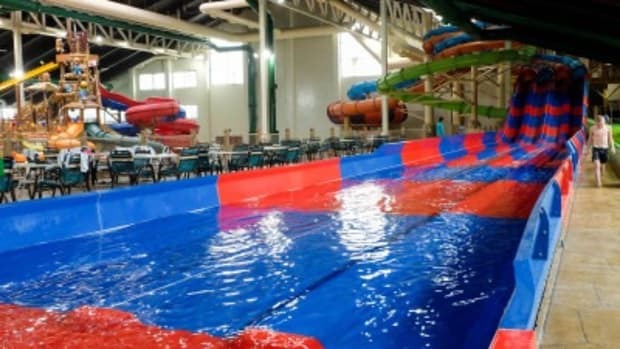 And now anyone who lives in Long Island, Connecticut or lower New York has a choice which Great Wolf Lodge to visit- Pennsylvania or the newer one in New England. Fitchburg, MA to be exact. 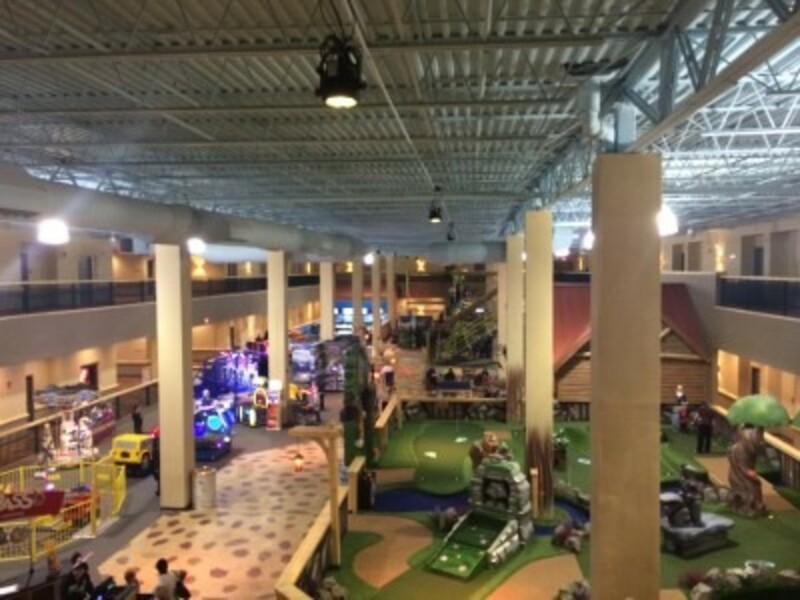 We chose to check out Great Wolf in MA this time for a few reasons: first, I don’t like driving through the Bronx to get off Long Island and second, hey, why not try something new right? If you live on Long Island, taking the ferry from Port Jefferson is easy and convenient for most and then the drive is a bit under 2.5 hours. The other reason that I chose MA was simply that it cost less than the PA resort for the night I wanted. Why? I don’t know, but I’ll take it! 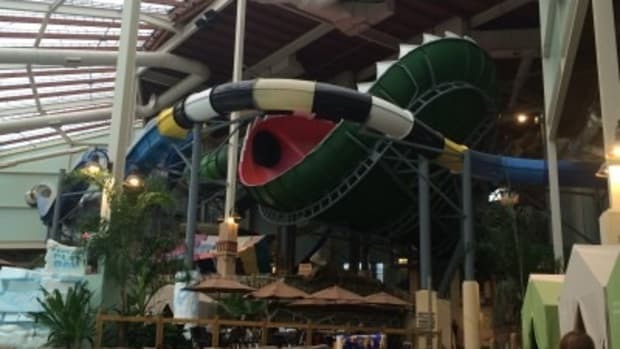 Great Wolf Lodge is geared for toddlers through tweens so it was perfect for my 8 year old but my 12 and 14 year old had fun too. While they enjoyed it all, there were two things that the older ones just couldn’t get enough of: the rope course, which is not at the PA resort we usually go to, named ” Howler’s Peak Rope Course” and the thrilling heart pumping you’d-never-get-me-on-it ride called “Wolf Tail” where you stand in an enclosed tube and the floor drops out under you and you “drop and zip” through hairpin turns on your back. 3-2-1 and my kids just disappeared before my eyes. So for starters, let me say, this GWL in New England is BIG. 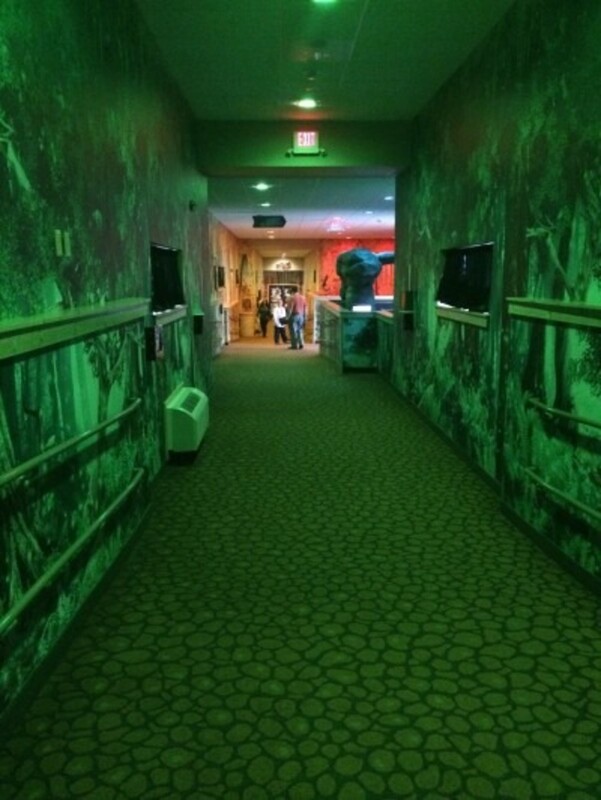 A lot of walking from our room and the kids dry play zone to the main lobby and back. I’m talking Fitbit had me at over 13,000 steps a day and that did not include the water park because I took it off then. Everything is new and clean since the resort is under a year old. However, compared to the layout of MA, PA takes the cake. The lobby in PA, the balconies in the rooms and the 2nd and 3rd floors overlooking the lobby were designed much better than the layout of the MA lodge in my humble opinion. 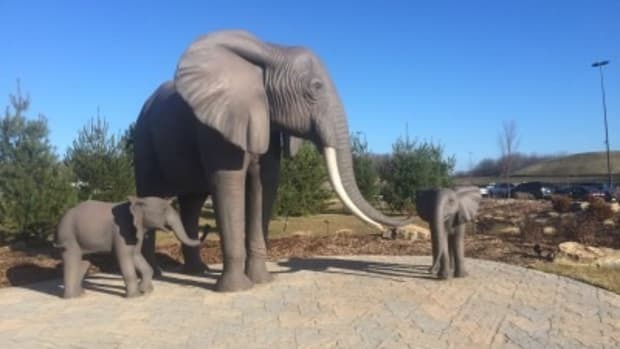 But if you are closer to the New England resort, it’s surely worth a trip with the family. 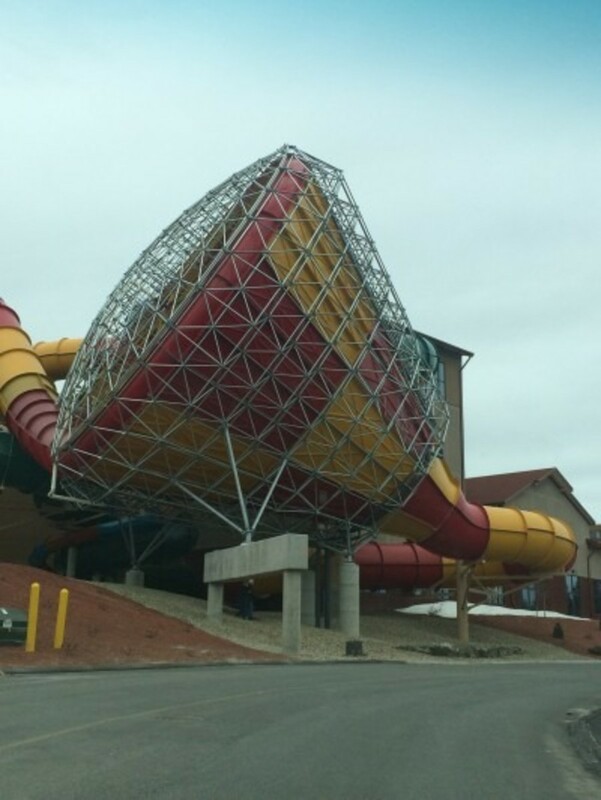 Now, the layout of the New England Great Wolf Lodge is quite different than the Pennsylvania one in other ways too . 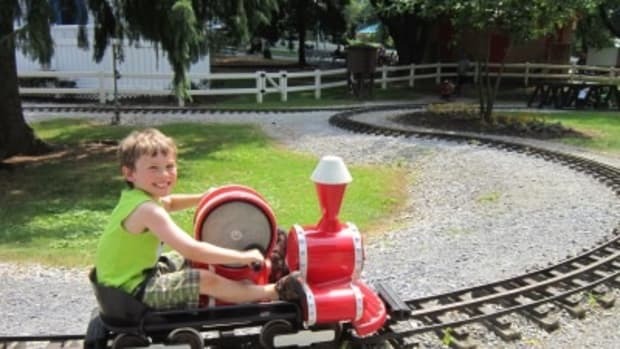 It definitely has more “dry” attractions ranging from the ropes course, ping pong, arcade games, bowling, mini golf, an XD theater, a lazer maze, some mini rides like a frog hopper and a teeny train (like for two year olds) and of course Magiquest. So if your kids like the water but have enough after three or four hours, there’s plenty of other things to do! Many hotel rooms are situated over this giant play area, which personally wasn’t my favorite set up, but our room was tucked in a corner, so it wasn’t too bad. There are also rooms overlooking the lobby which I was told are pretty loud. Anyone looking for quiet in the day, or before 9pm, better ask for an end of hallway room (and the lodge was NOT at full capacity). If you’re only in your room to sleep, you’ll be fine. Magiquest is set up with most of it in one long hallway and the giant play area plus one other hallway all the way near the front desk, so be sure to wear comfortable shoes! If you have a wand already, bring it along, but all games will start new since this is a different magiquest game. My kids spent about two hours each day playing and really liked it! I do too. Magiquest is a really fun concept for kids, especially those who like to dress up as magi’s and battle dragons and visit fairies in enchanted forests. I even yielded a wand once or twice to activate a treasure chest or have a fairy talk to me. Hey why not? 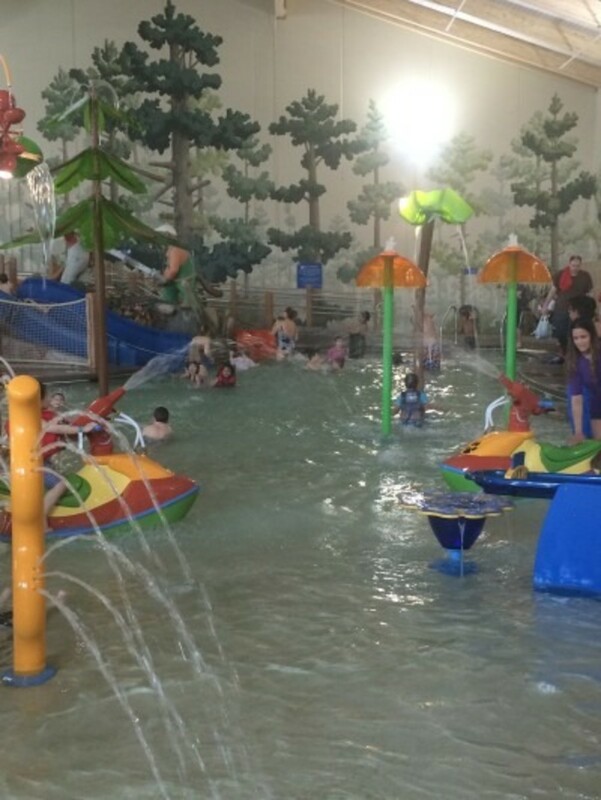 The water park is different than PA also. 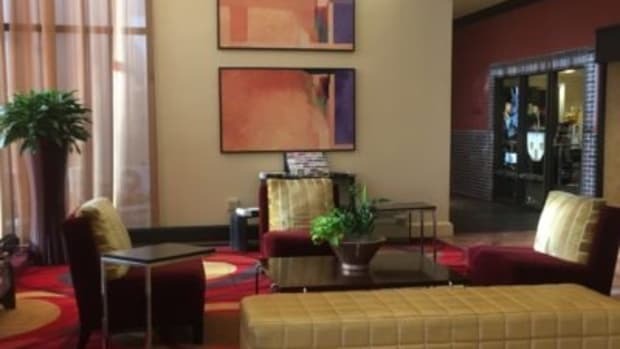 Here it is split into two separate areas connected by a hallway in the hotel. Each room had a few smaller kid features and a few bigger kid slides and when you got tired of one, you could head over to the other. I think this New England Great Wolf Lodge is geared more for the younger set (the under 10’s) than the Pennsylvania resort is. It had small areas (one in each room) with squirters and fountains and the dumping bucket all kids love. A teeny lazy river with a limited amount of tubes (but they let people walk or swim it too). A nice wave pool with decent waves. One largish body slide and two single or double tube rides were fun-1 in the light and 1 in the semi-darkness. ( The light one goes faster in case you have the need for speed). In the wave pool room were the family raft ride, another two to four person raft ride and the Wolf Tail I mentioned above. The steps to get up there are grueling. 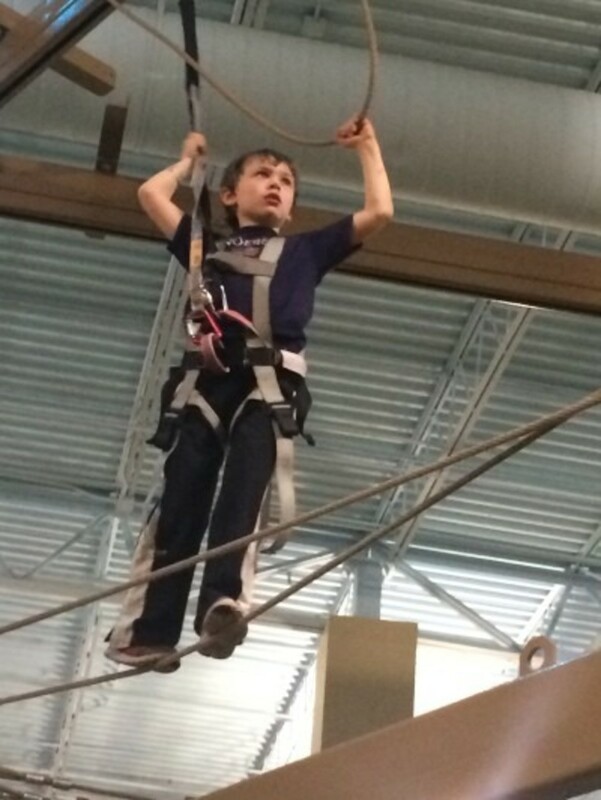 But my oldest son managed to go up at least 40 times! I enjoyed the family raft ride the most! My daughter and I enjoyed the hot tub that spreads outdoors as well as inside. There’s also the usual noisy and fun arcade, several eateries, the girls “spa”, the store, a nice bar that also serves some”adult food” and the sit down restaurant which we didn’t visit this time. There’s a Dunkin Donuts across from the bar. I would have liked a few more healthy choices, but there were quite a few salads to chose from and I got myself dinner at the bar which had a nice selection. Drinks like Coke or Sprite were $2.50 in a vending machine or $3.00 plus tax at a counter, why the discrepancy, I don’t know. But bring a few of your own, especially waters, to save a bunch on drinks. The water park is 84 degrees (though if you ask me, they all say it’s 84 but they feel more like 80 at best) so stay hydrated! Try to eat on property as the nearest town area is about 10 miles away. Also, the Dunkin Donuts line gets extremely long in the AM so having some bagels and juice packed with you may be a good choice. There’s a coffeemaker in each room as well as a fridge and a microwave. Lines at the pool snack shack can get long too. At the time I went, there was one cashier and one girl packing food. Just not enough. For the little ones, there’s a schedule of many activities in the main lobby daily, from walks to dances to a show with moving stuffed animals (for lack of a better term). The fireplace is lovely to sit around and enjoy an ice cream or cupcake with the family. Our room was very nice and the kids were excited to see that GWL upgraded this blogger (Thank you GWL!) to a kid cabin which included the bunk beds/mini bedroom. This way all 3 of them had their own bed and Mama could sleep alone. The kids room had a TV but we didn’t have that kind of downtime with all the activity going on. I found them a bit under staffed but everyone was quite nice. Shout out to Daniel working the ropes course who we played several games of ping-ping with. He was super friendly and always had a smile on his face for visitors. That’s the way it should be! 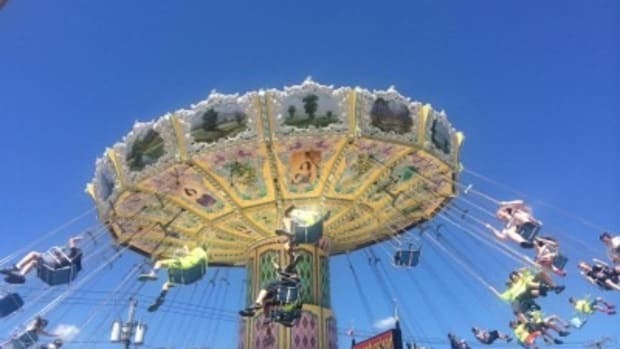 So our family voted and we decided we all like the resort in PA better for the layout and the water park but we certainly had a great WET time at GWL in New England too! 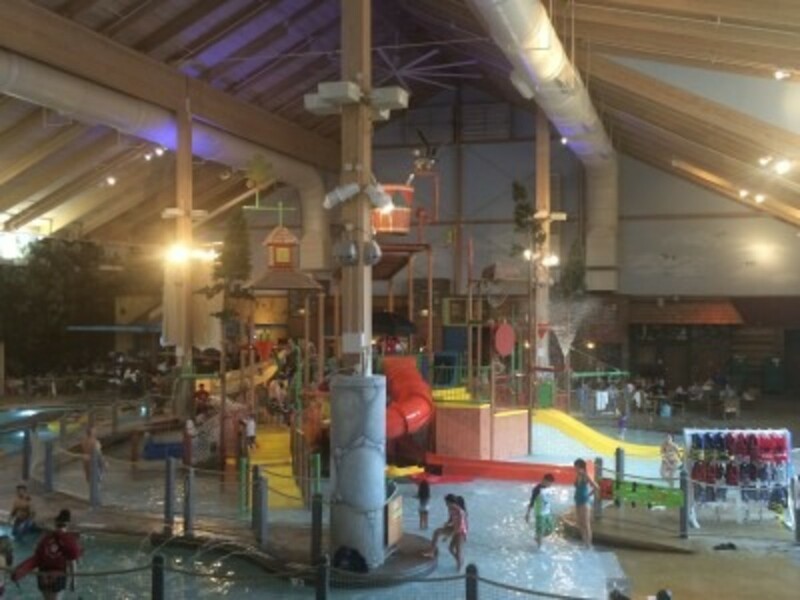 All in all, Great Wolf Lodge in Massachusetts is a nice overnight trip (Don’t forget they take AAA for a discount) If you have kids 12 and under, let them explore a Great Wolf Lodge so they get to experience it! Check the prices in PA and NE and see which deal appeals to you. If you live sort of right in the middle, it’s your call. We enjoyed the ferry ride and I like that it saved me a bit of driving time too. Plus I was so happy to see 3 glowing smiling faces for 2 full days!- PRICELESS. 1.If you like big and fluffy towels, bring your own. They do offer free towels but they are small and get wet fast. I was constantly going to get more. 2.B.Y.O.D Bring your own drinks, like waters and juice pouches and take advantage of keeping them in the room fridge and heading back there when needed. 3.B.Y.O.S If you have kids who snack constantly (like mine) a few bags of munchees kept in the room can save some big bucks. 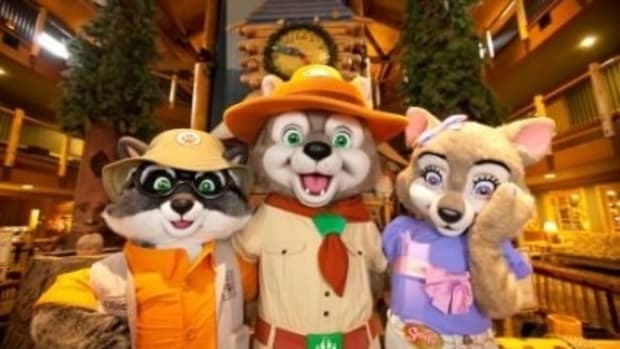 4.Head to Greatwolflodge.com before you go and check out the packages to see if they would be advantageous to you. You can save about 30% by buying them, but only if you were going to do all those activities anyway. 5.Don’t just go for the water park. My kids, and so many, equally enjoy magiquest especially after dinner and the long day in the water. Kids can walk around in jammies and play and there’s always seating for moms and dads to be nearby. Bring a book and chill or if your kids are old enough to walk around on their own, head to the bar for a cocktail. 6.If you have a child who naps, be sure to request a room as far away from the action as possible. It gets loud in there! 7.Don’t forget goggles for the kids if they wear them. We did, and had to buy new ones which cuts into my ever-so-tight trip budget. 8.Arrive early on your check in day. 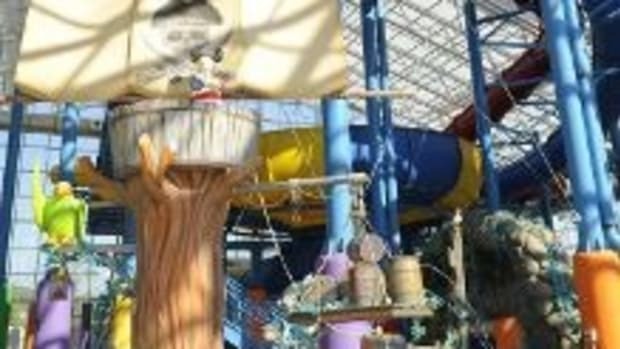 Though they say you can enter the water park at 1 p.m., on our three trips there, they let us in before. Have the kids wear bathing suits under travel clothes so even if your room is not ready, they can undress and you can all head in as soon as you get your wristband. 9.Mid-week stays are cheapest and don’t forget to check groupon for specials and that they take AAA. 10.Unless you spend a lot of time in your room, choose the basic room and save the suite upgrades for other activities within the resort.